Are you a council or Housing Association tenant? Has your Housing Benefit been reduced because of the bedroom tax (under-occupancy charge)? 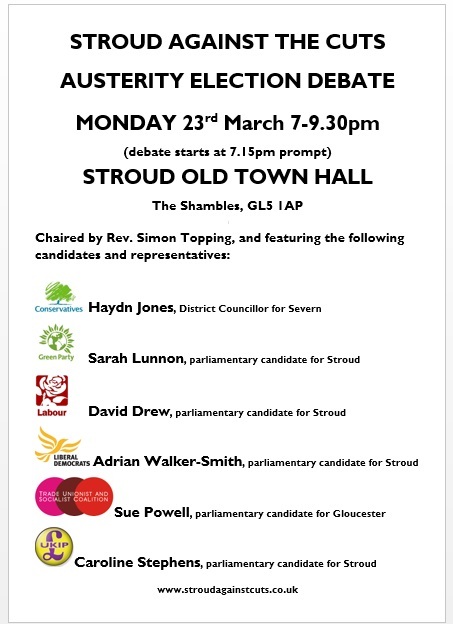 About 400 people in Stroud have been affected since April last year, losing up to a quarter of HB. There’s a chance that you may be able to get your bedroom tax rent arrears wiped, reduced and/or capped, but to have the best chance, you need to act now (before mid October). 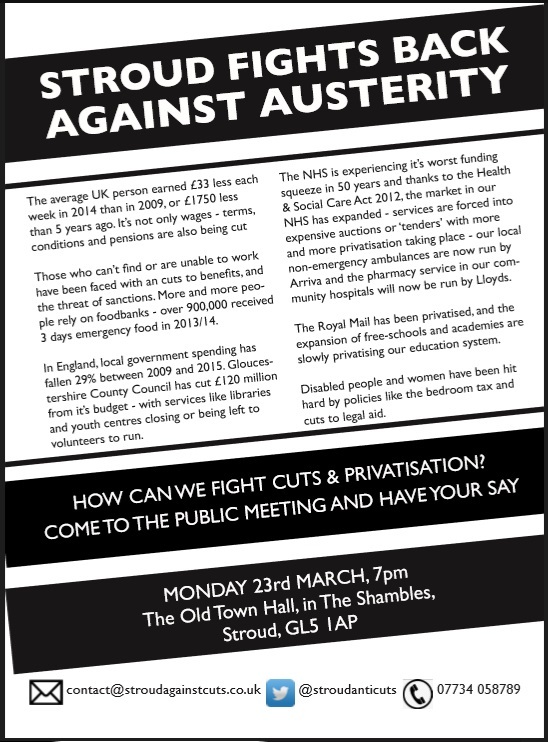 Submit an official appeal on the 2-page form ‘GL24’ NOW (http://bit.ly/1wh6SrG) and give it to the council. · I need the room because someone in my household has disability / health issues, because I have my kids or carer staying part-time, because I have experienced domestic violence. There’s no guarantee of success, but tenants across the country have successfully overturned their bedroom tax using these arguments. If the council doesn’t agree your case, the next step is to go to a tribunal hearing. If that happens, the tribunal will pay your expenses and we will ensure you have someone to go with you. Judges have been sympathetic to tenants. There’s no charge for this, so you’ve nothing to lose by trying. In addition, you could ask the council for the application form for ‘Discretionary Housing Payment’ to make up the shortfall. 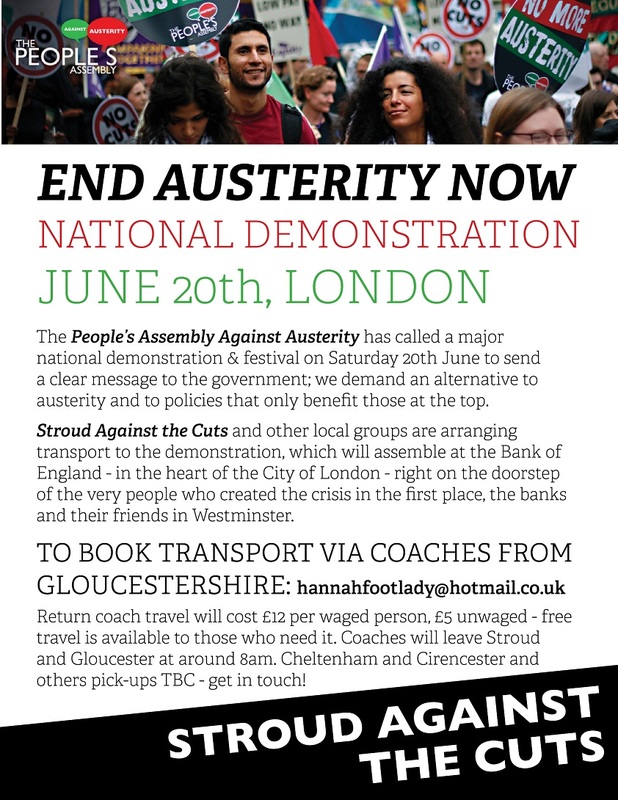 So far, not enough people in Stroud have claimed this money. If you applied but were rejected, write to the council asking them to ‘reconsider the decision’- and let us know (using the contact details above). The bedroom tax is a government policy. 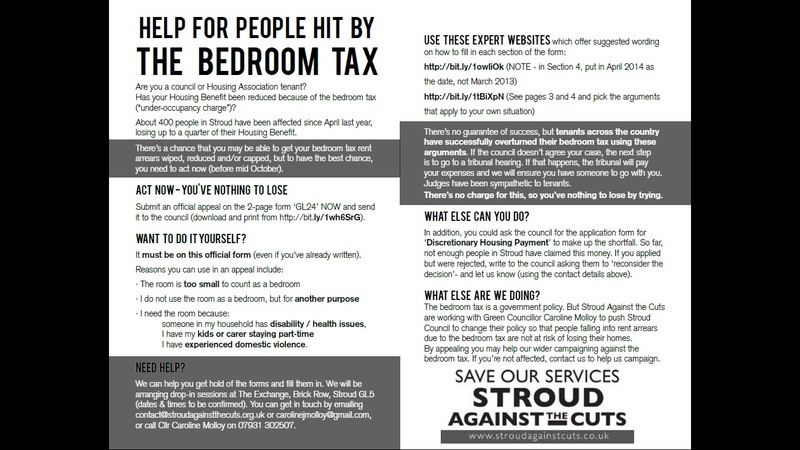 But Stroud Against the Cuts are working with Green Councillor Caroline Molloy to push Stroud Council to change their policy so that people falling into rent arrears due to the bedroom tax are not at risk of losing their homes. If you appeal it may help our wider campaigning against the bedroom tax.